We serve the whole of Leeds with a range of plumbing services. Read what our customers have written about us by clicking below. If you would prefer to get in touch via email, click the link below. If you are looking for expert and reliable plumbers who cover the Leeds area, get in touch with us for affordable solutions throughout the local area! 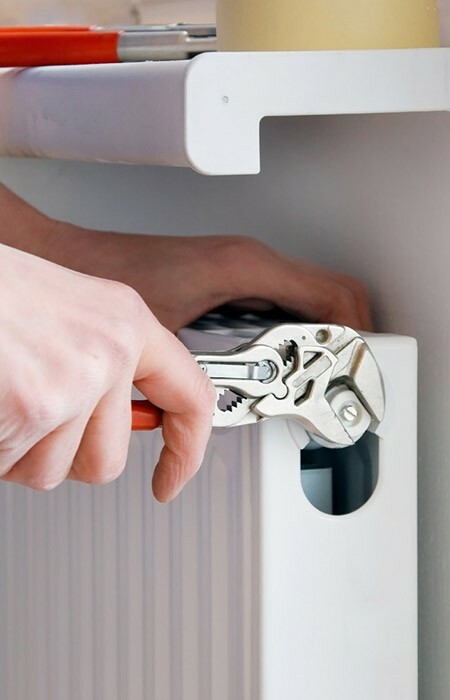 Our skilled team provide the area's customers with a wide selection of quality plumbing services. We cover your every need, and as we're local, we can be there quickly in an emergency. When you need a plumber there's so many reasons to call us! We go out of our way to provide excellence at every level - but we keep it affordable. We assure you of a thoroughly reliable service in Leeds - something that's been hard to find in recent years. We'll do the job as you expect us to and we'll do it well. Quality doesn't have to be expensive, so for the best plumbers available today, call our team on 0113 370 8846 and ask us for a free quote!